Hideo Kojima knows that sneaking around too much can be bad for you. Metal Gear Solid creator Hideo Kojima has been a little bit active on Twitter recently. The legendary designer first asked players if they’re enjoying the game. The result was overwhelmingly positive, as you might expect. Kojima then dropped a couple of sound advices for anyone currently playing. Go back to MB between main missions, take a walk, or do the silly SIDE OPS to get mind reset. The designer then provided some interesting insight into what goes on in his mind once a game is shipped. I can't do it by myself as I may find something I want to fix again thou I had played over and over during the development. 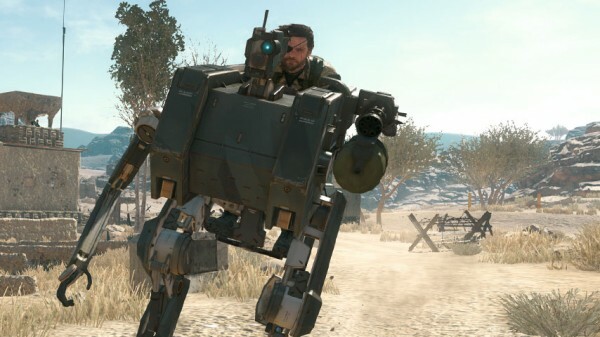 If you’re playing The Phantom Pain now, or planning to later, make sure to bookmark our extensive guide. Alternatively, you can read our essential beginner tips and best tactics pieces.